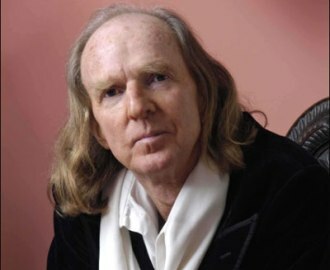 Sir John Tavener, the internationally acclaimed Orthodox composer, died today aged 69. 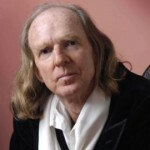 Tavener was best known for his religious music, and joined the Russian Orthodox Church in 1977. His Orthodox faith and the rituals of the church exerted a huge influence on his work. He was however much appreciated by Christians from other traditions and his music provides a ‘bridge of understanding towards God’. His best loved works include The Protecting Veil, The Lamb, Song for Athene and Eternity’s Sunrise. Tavener had long had problems with his health, having suffered a stroke in his 30s, as well as two heart attacks and a brain tumour. He died peacefully at home in Child Okeford in Dorset, UK. He is survived by his wife Maryanna and three children. 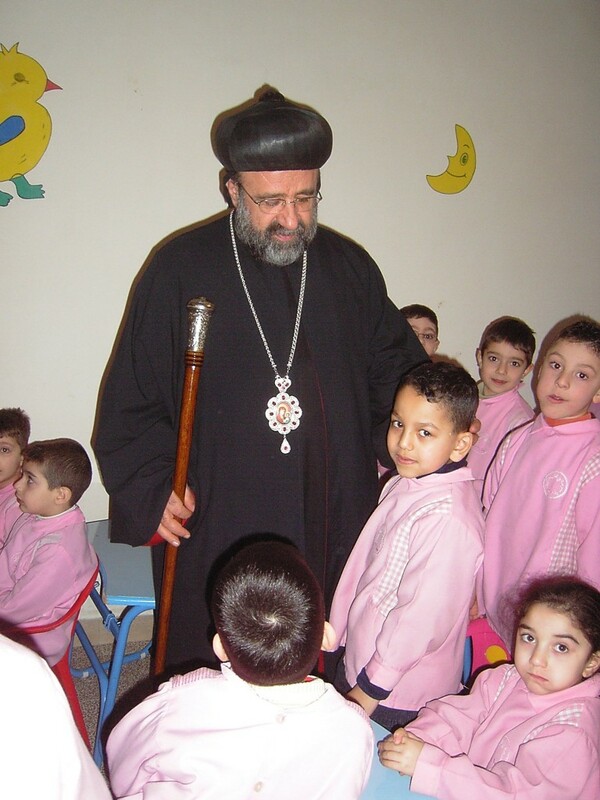 The Lebanese National News Agency is reporting that two Syrian bishops who were abducted in April this year have been location although it may take time to negotiate their release. Brigadier General Abbas Ibrahim, Lebanese General Security Chief, revealed that he received information concerning the location of the two kidnapped Syrian bishops, Archbishop Bolous Yazigi and Metropolitan Gregorios Youhanna Ibrahim (right), who were captured on 22 April 2013. “We are now indirectly communicating with the kidnappers,” he said, “this is a crucial point upon which we can build so as to reach conclusions.” Speaking about the difficulty of the issue, General Ibrahim noted that no one has claimed responsibility yet. A deacon who travelled with the bishops was killed immediately so he could not be used as a witness against the perpetrators. Bishop Ibrahim, the Metropolitan of Aleppo, was to have been a delegate at the Lausanne-Orthodox Initiative consultation held in Albania last September. Regnum books have just published a compendium of articles on Orthodox Mission in their Edinburgh 2010 series. Orthodox Perspectives on Mission is both a humble tribute to some great Orthodox theologians, who in the past have provided substantial contribution to contemporary missiological and ecumenical discussions, and an Orthodox input to the recent 2013 Busan WCC General Assembly. There is a long history of similar contributions by the Orthodox before all the major ecumenical events. The collected volume is divided into two parts: Part I under the subtitle The Orthodox Heritage consists of a limited number of representative Orthodox missiological contributions of the past, whereas Part II includes all the papers presented in the Plenary of the recent Edinburgh 2010 conference, as well as the short studies and contributions prepared during the Edinburgh 2010 ongoing study process.